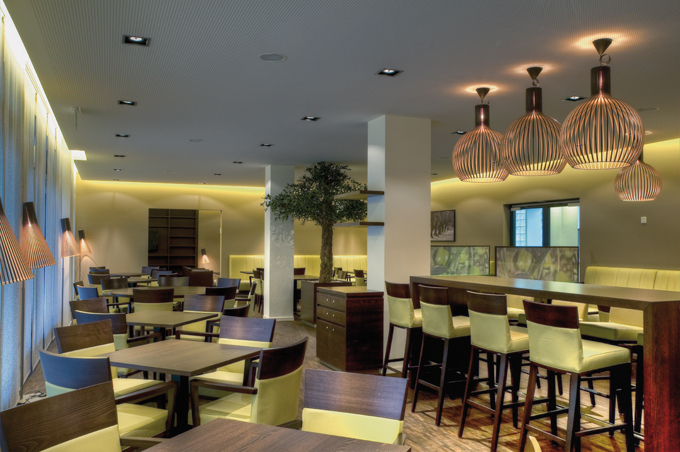 Hotel Ascot is a refined, modern and at the same time traditional hotel. 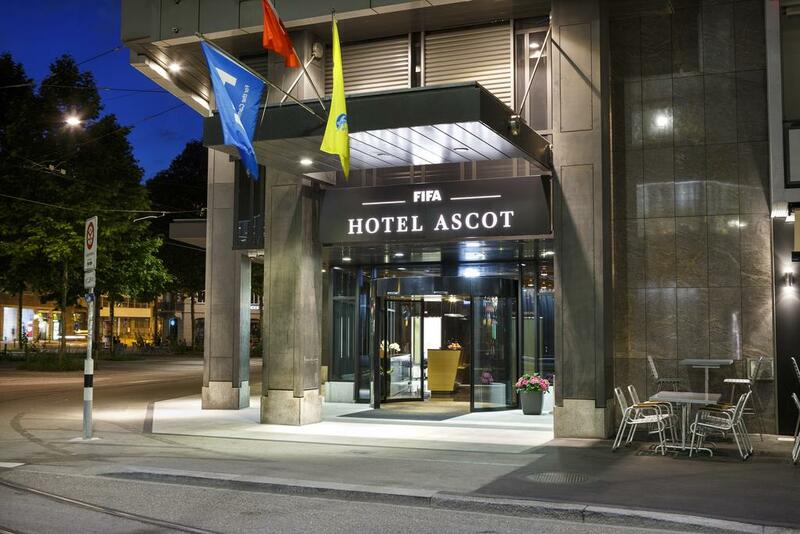 Located in the heart of the commercial and financial town of Zurich, not far from the main attractions, it offers the ideal accommodation for both business travelers and holiday makers. Entering the lobby you will immediately appreciate the pleasant atmosphere of this hotel, brought together by the use of precious materials, harmonious colors and exceptional interior design. Everything here has a friendly, light and natural effect. Kosher breakfast is being delivered to the hotel by a catering company. 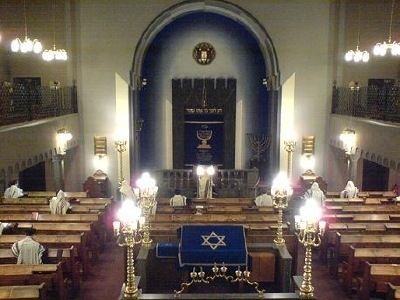 The hotel is situated next to the kosher restaurant Olive Garden and in walking distance to the synagogue. Kosher breakfast available on request (No extra charge). Unfortunately the hotel doesn׳t provide hotplate and Mecham. 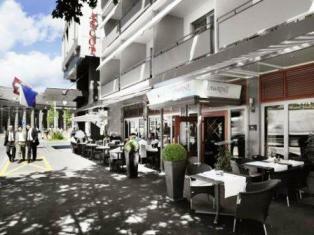 Hotel Ascot is situated in the central quarter Enge, also known as zone 2. The area which is part of the city centre and business quarter is becoming more and more an area for trendy living with hip places for going out. On the opposite site of Tessinerplatz is the train station Enge with a direct connection to the airport. Only a short walking distance away is the Lake Zurich with Arboretum Park on its waterside. Many beautiful running routes are starting from here. The Paradeplatz is only four minutes away by tram and ten minutes walking distance. After four tram stations you arrive at Bellevue. 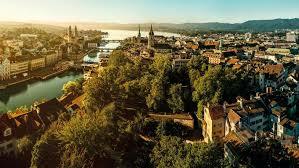 You can also reach it by car in only six minutes or after a beautiful 15 minutes walk along the bank side of Lake Zurich. Hotel Ascot is also perfectly situated if you travel by car, the access to the motorway is only two kilometers or five minutes away from the hotel. And while you are staying at the hotel, there is no need to search for one of the rare parking spaces: a private parking garage is waiting for you. 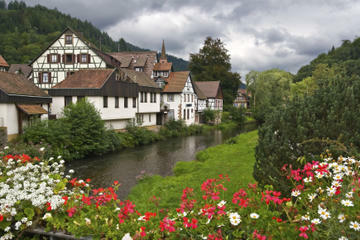 The Enge quarter is the border between the lively city center and the relaxing part of the city with all its nature. In the middle of Zurich there is a breeze of British style and of football. When you know that this popular sport has its modern origins in England, both come together in a harmonious mix – in a hotel next to the train station Enge. A hotel is a hotel, right? No, because small details make the difference: The central location. The particularly nice smile at the reception. The tastefully furnished rooms. The culinary variety. And much more, which cannot be explained–just experienced. Shut everything out. The bustle of the big city. The business meeting. The shopping day. You will leave everything behind as soon as you shut your door behind you. 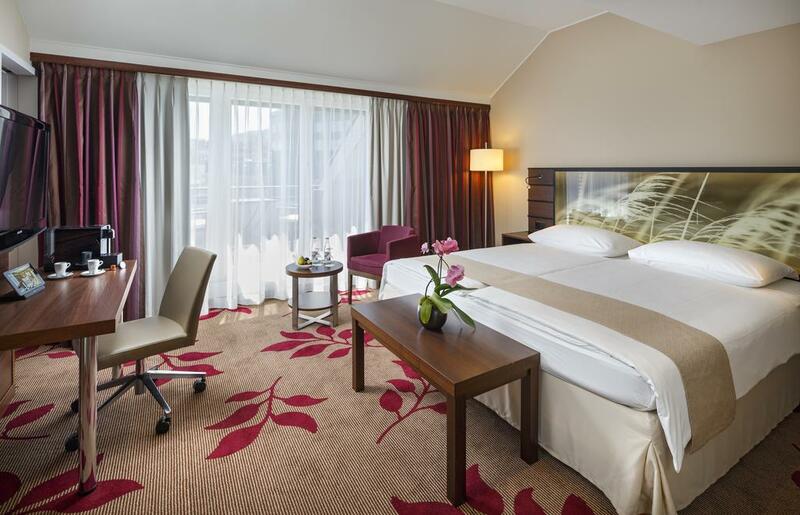 In our 74 bright rooms and suites you will find comfort at its best. The hotel offers a kosher breakfast. By train: there is a direct train, the S2 from Zurich Airport to Bahnhof Enge. It leaves every 30 minutes and takes about 20 minutes. Timetable: www.sbb.ch/home. By taxi: Book your airport pick up directly with the Hotel Ascot. The ride from the airport takes about 30 minutes depending on traffic. By tram: take tram 6 direction Bahnhof Enge or tram 7 direction Wollishofen to the station Bahnhof Enge. The hotel is only two kilometers or five minutes drive away from the closest highway. Please note that the garage is located at Gotthardstrasse 65.